This is a Prime opportunity. Looking into trying out Digital Extremes' Warframe? If you decide you want to jump in now, you can get your hands on some truly special goodies. Right now, the Chroma Prime Warframe as well as Rubico Prime and Gran Prime weapons are available for PC, PlayStation 4, and Xbox One players. Tenno can nab these items via the game's Relic Hunting system or by purchasing a Prime Access Pack to yoink all of them at once. Chroma Prime is the "elemental lord of ruin," and features a wide variety of different elements ranging from fire, ice, electricity, and poison. This marks the 22nd Prime Warframe up for grabs, and the 58th out of the entire Warframe series. 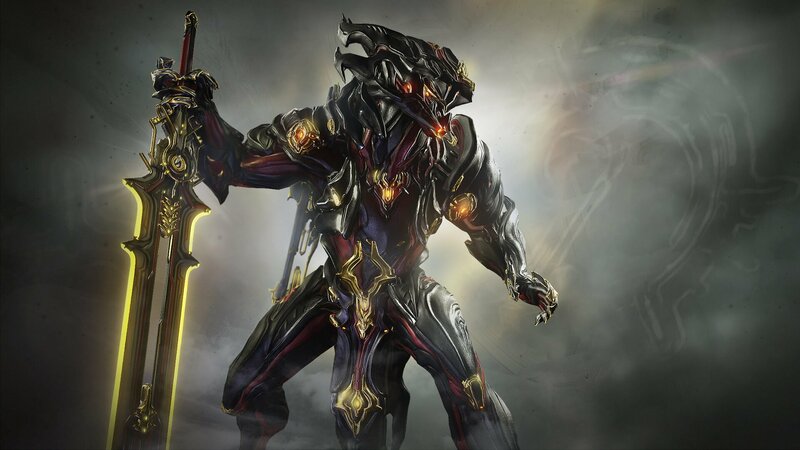 If you pick up Prime Access, you get Chroma Prime, Chroma Prime Glyphs, Rubico Prime, and Gram Prime, as well as accessories Imugi Prime Armor, Impetus Prime Syandana, a 90-Day Credit Booster, and 90-Day Affinity Booster. There's a lot on offer currently, so if you're looking to get into the game or just need a reason to jump in with a flashy new Warframe, you'd be best served by grabbing this pack. Let us know if you decide to try the game and these cool new additions out in the comments below! They really ramped up the cost on this one. Not sure why. There's a Chroma + Accessories pack for $49, I think that's been the standard pricing for this stuff IIRC. The expensive one ($139?!) seems to be a new bundle tier that includes like 4k Platinum + Chroma and accessories.